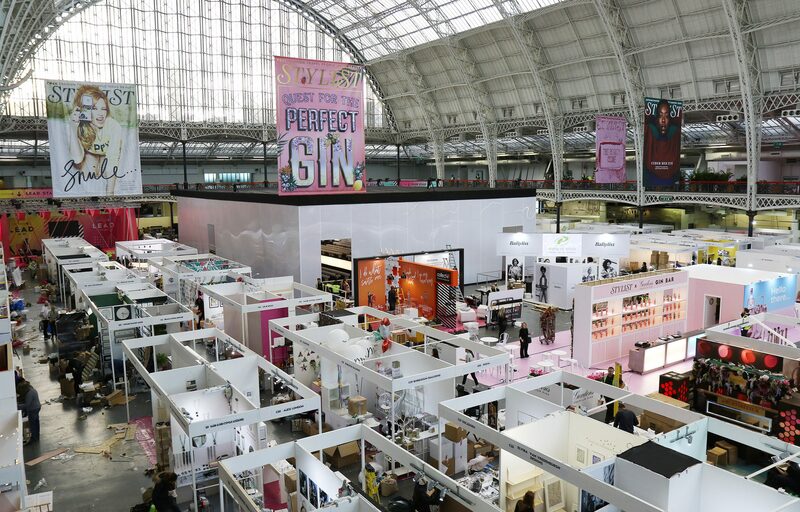 Stylist Live entered it’s 3rd year with its expansion into it’s new home at Olympia in London. 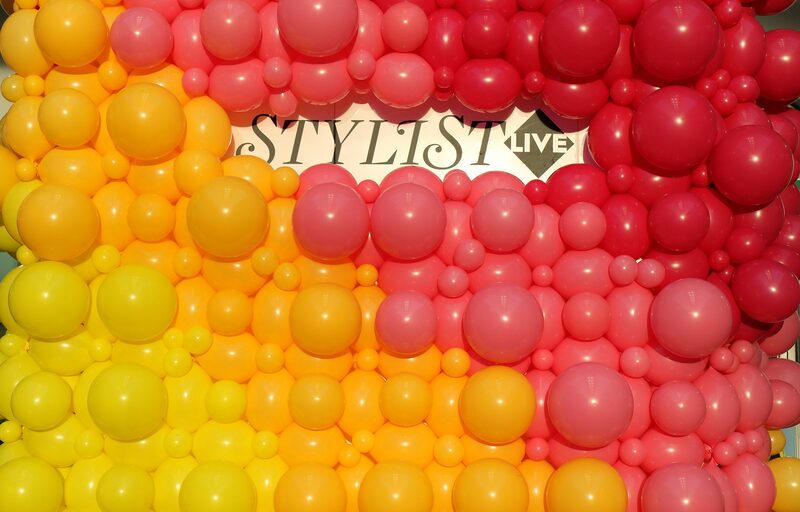 This festival of inspiration ran on the 10th to 12th November bringing the whole concept of Stylist Magazine to life across 3 live days of talks, interviews and presentations along side comedy, amazing food, boutique shopping, manicures, beauty and fashion. 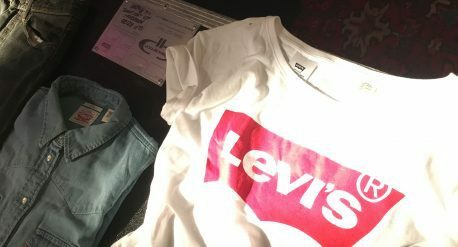 The trends for 2018 were showcased on the Catwalk and across four stages, giving the audience an inspirational show with inspirational women from all aspects of life. 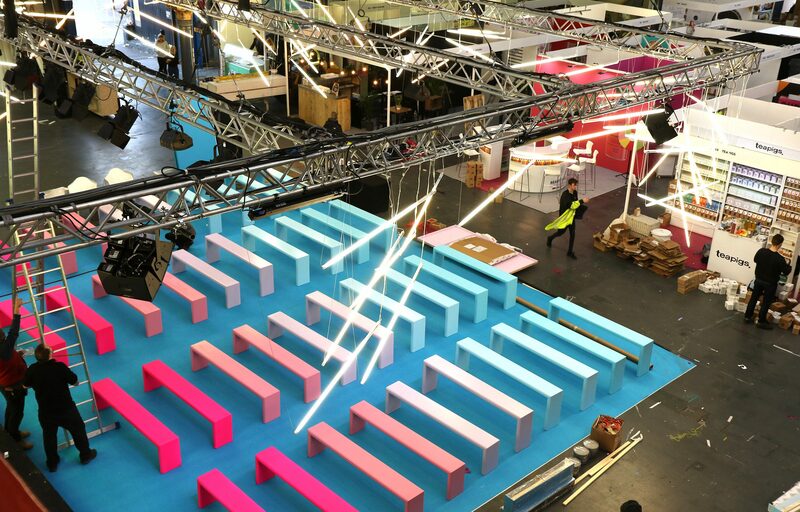 Perception successfully delivered event production for Stylist Live in 2015 and 2016 at the BDC. 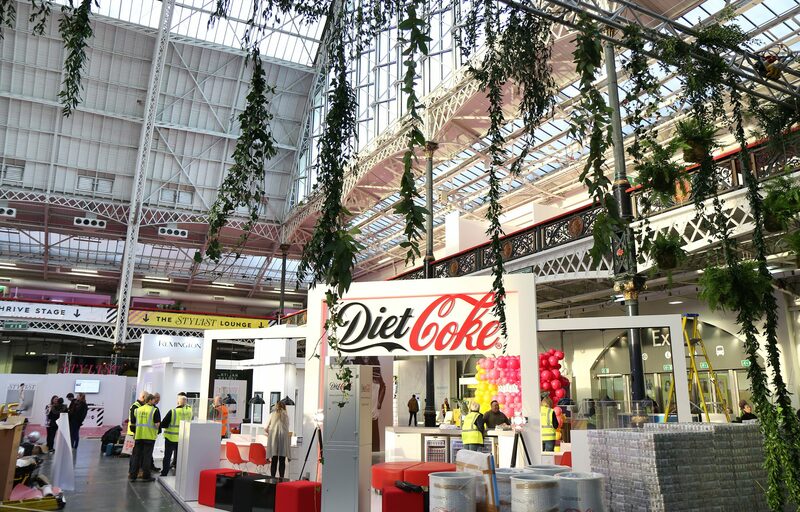 We were once again engaged by Shortlist Media to produce main contractor aspects of the 2017 show at Olympia. Due to the success of the previous two years, the attendance was set to be over 20,000 people. New concepts and designs were created for this prestigious and significantly larger exhibition space. Perception Live started this year with the 3 live stages in the Grand Hall and Pillar Hall enclosed stage. 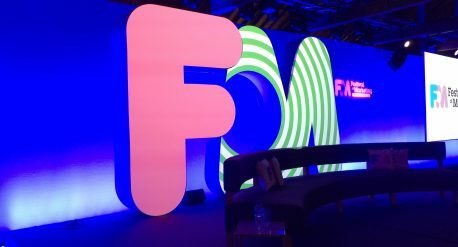 We were asked to provide further production including digital signage, office, reception, box office, stylist stage, VIP area, manicure bar, outside event branding, lighting, Fawcett Society and Emerald Street stage. The management core team were put in place and then the 7 stage operation teams were booked with an efficient 3 women presenter liaison team and 2 IT Gurus. 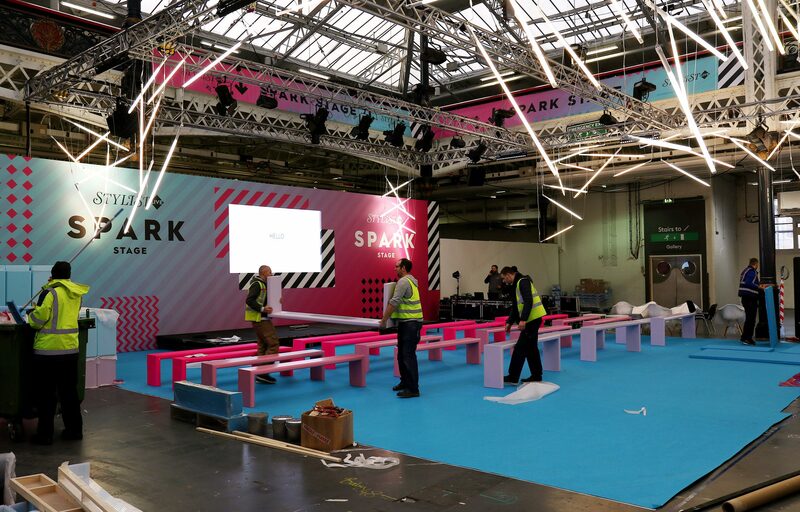 The Spark Stage with our 100 Encapsulite designed & installed each with 6m of LED Wall, 12 Wash Lights, 8 T10’s, 9 UHF’s, Barco’s and Live Technicians. And last but not least Perceptions vending machine serving prizes and sweets to the VIP area. In ten years I have personally and professionally received many excellent feedback comments and thank you’s whilst Perception has existed. But in my 25 years of producing events (anniversary celebrated whilst onsite) our team has never been asked to strut a catwalk and take applause for their work in a show. This is now ticked off the bucket list and demonstrates the added value, professional service and positive attitude we gave for 2017. It was enjoyable listing to two channels on comms and hearing that Perception had assisted in many areas and questions onsite, and that the event was covered by a team that truly cares. I would like also to say a special thank you and well done to Rachel, Katie, Gemma, Danielle and Charlotte. 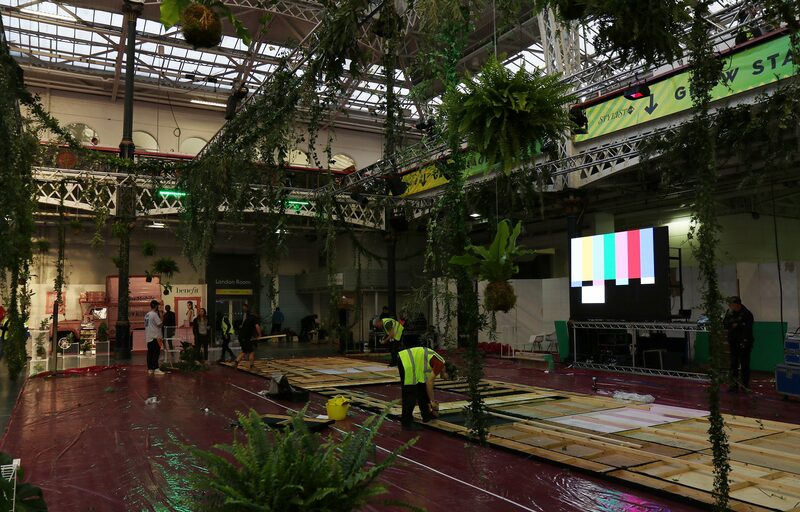 If you are planning a show or exhibition, our team are on hand to guide you through all the technical requirements of your event.